What are well-dressed ears wearing? 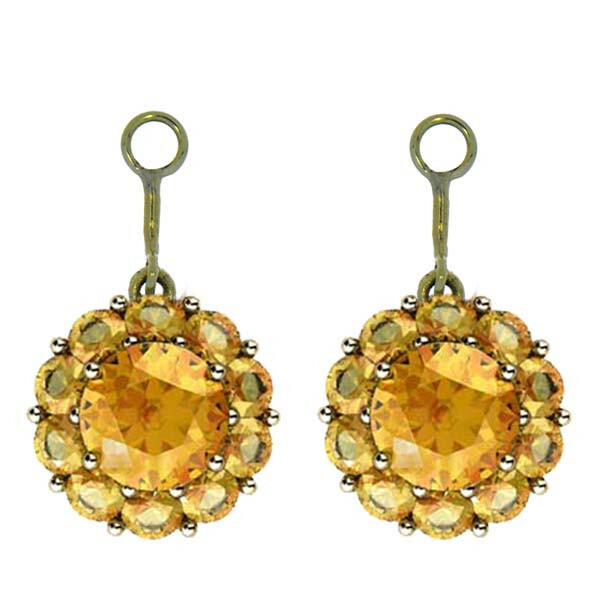 Earring jackets, like the Color My Life citrine fiore number shown here! These blossoms' name originates from the French word for lemon, but they're everything but! 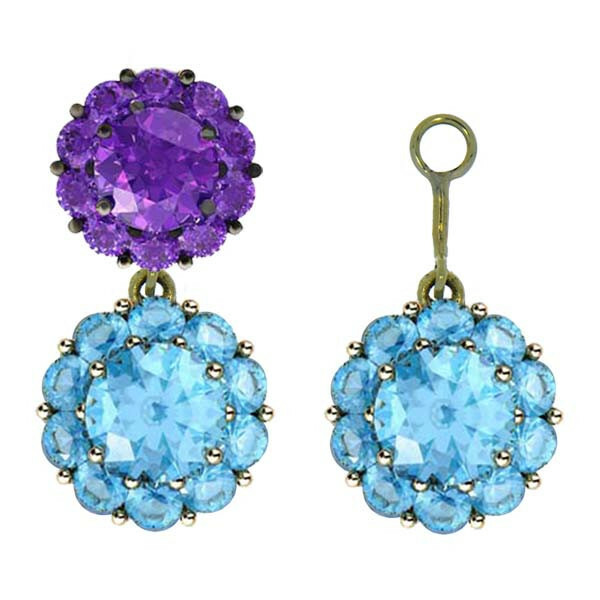 We just know that women celebrating a November birthday would be proud to own a pair.